Check out our new lesson plans! 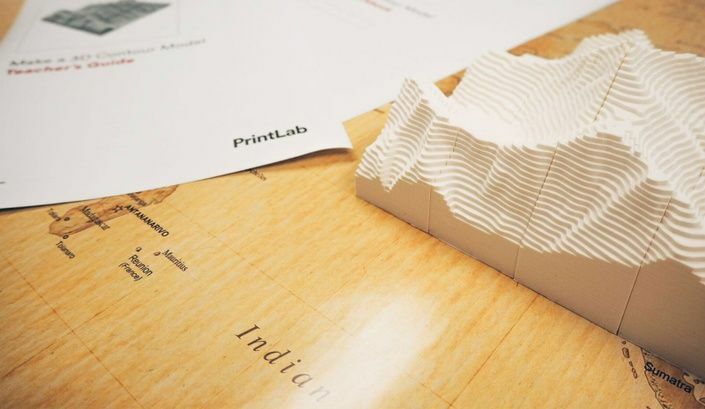 We've partnered with PrintLab, an excellent provider of 3D printing curriculum, to expand our library of 3D printing lesson plans and products. Their passion for worldwide 3D printing education meshes perfectly with our mission to make 3D printing easy and fun for schools. Check out our updated K-12 Lesson Plans!